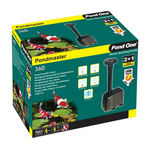 Pond pumps are crucial part of your pond accessories, because they circulate the pond’s water into the filer, keeping it cleaner for longer – and your fish will thank you for it! 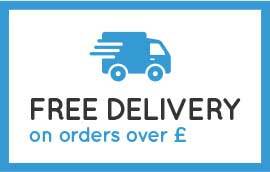 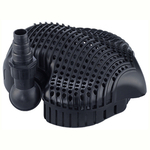 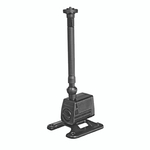 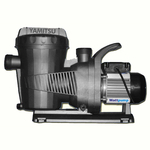 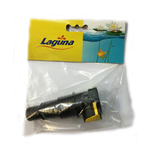 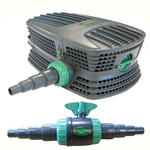 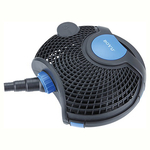 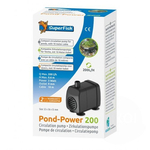 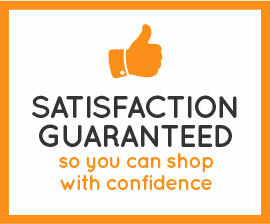 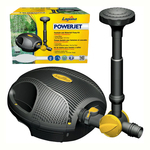 , so get yourself a pond pump you can trust with CD Aquatics. 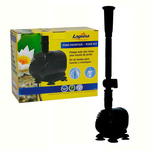 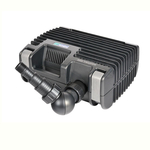 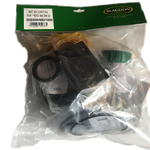 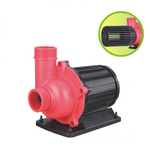 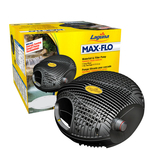 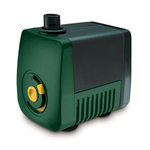 We stock a range of pond pumps from leading manufacturers, whether you are looking for fountain or feature pumps, amphibious or external pond pumps, for filters or waterfalls, we carry a variety of different sizes to cater for both small and large ponds.